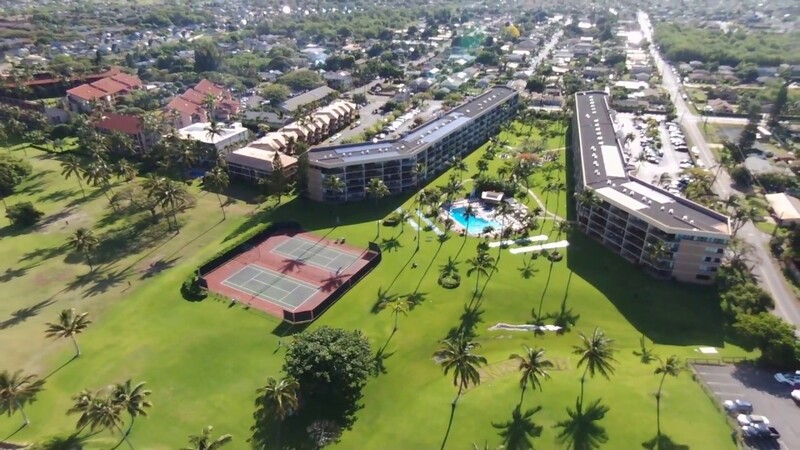 Maui Sunset is an oceanfront vacation condo resort located in sunny South Maui. As you step onto the grounds you immediately feel the Aloha. 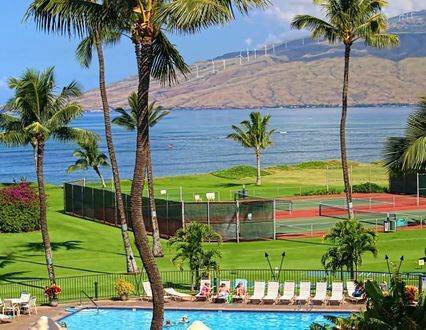 More than just a word 'Aloha' is a way of life on Maui. 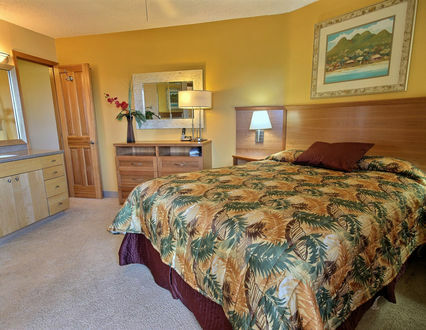 Enjoy the lush tropical gardens of Maui Sunset and the tranquility of your private lanai. 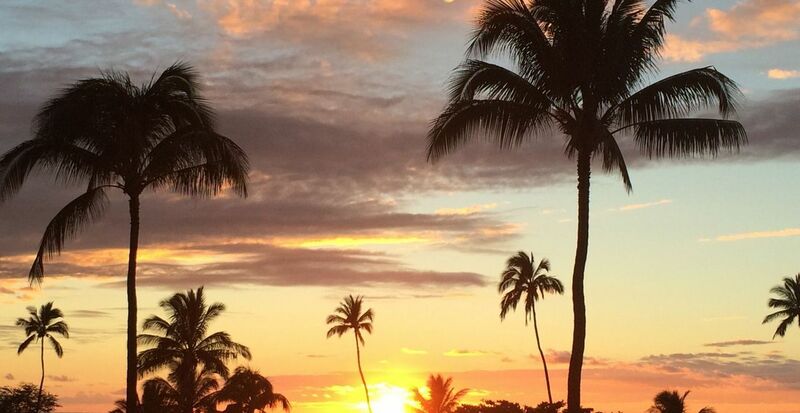 The Maui Sunset provides the perfect Hawaiian vacation experience you have always planned. 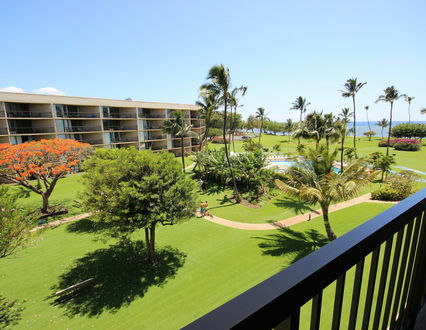 The condominium units at the Maui Sunset are outfitted in the island style. Full kitchens, air conditioning, washer/dryer, Cable TV/DVD are standard. Best of all each unit has its own private view deck, with a four person table and chairs. Perfect for warm Maui evenings. 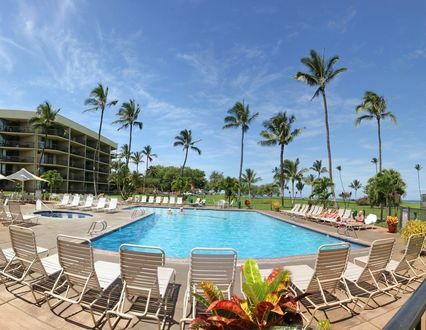 Our walking and wading beach is located a short stroll from the Maui Sunset pool. Venture beyond the shallows & to the reef that fringes & shelters our shoreline, where Sea Turtles & other marine life are commonly seen. Between December and April watch the whales! 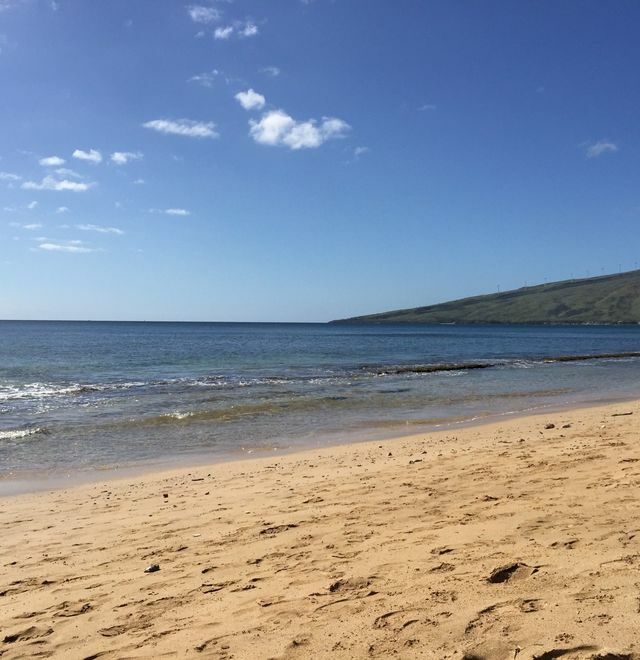 The Hawaiians have a familiar saying - 'Maui No-Ka Oi', or Maui is the best! 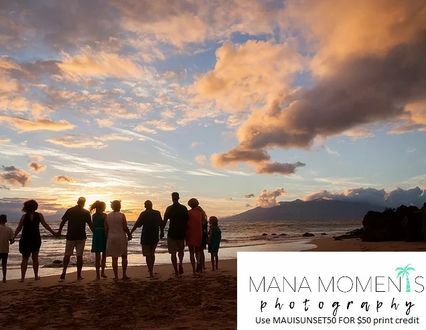 Maui has it all, and the Maui Sunset is your key that unlocks the door to the good life- Hawaiian style. 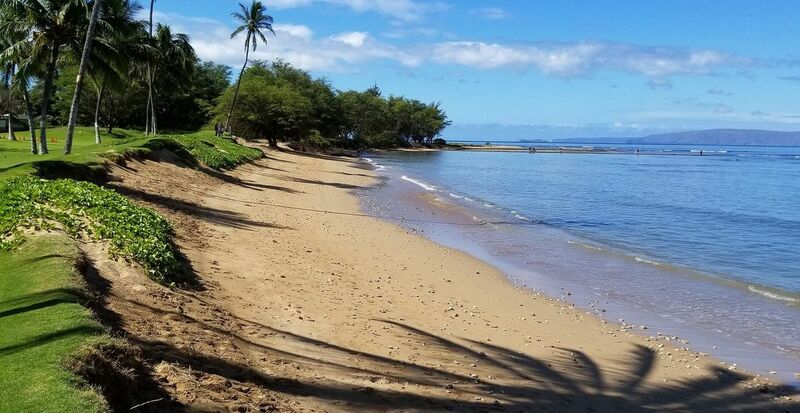 The Maui Sunset is located on over 5 acres of oceanfront at Kihei which is considered one of the best locations on the Valley Isle. 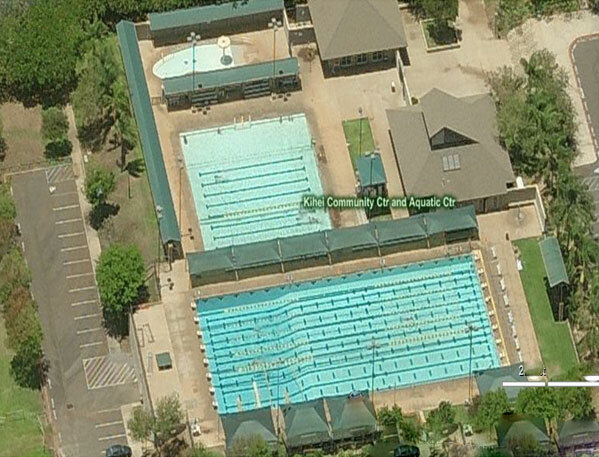 Kihei is noted for its year round sunshine, balmy trade winds, and soothing evening air. 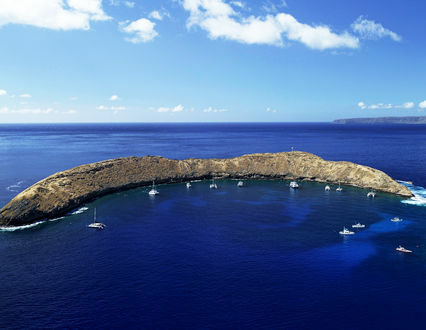 It is one of the driest and sunniest areas on the entire island, averaging only 10 inches a year!